Today's launch of the Nvidia GeForce GTX 560 1GB (remember, no Ti) is a little confusing, seeing as there's no stock card, or even stock clock speeds. 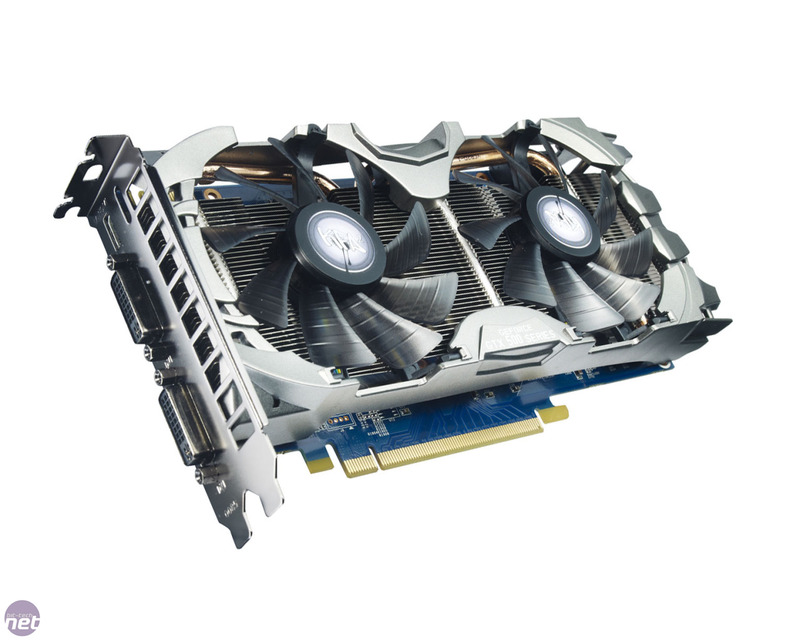 As such, we wanted to take a look at another card boasting the GTX 560 GPU to get a better feel for the range of cards going on sale. Happily KFA² obliged, sending us a KFA² GeForce GTX 560 1GB Dual Fan Anarchy Edition. 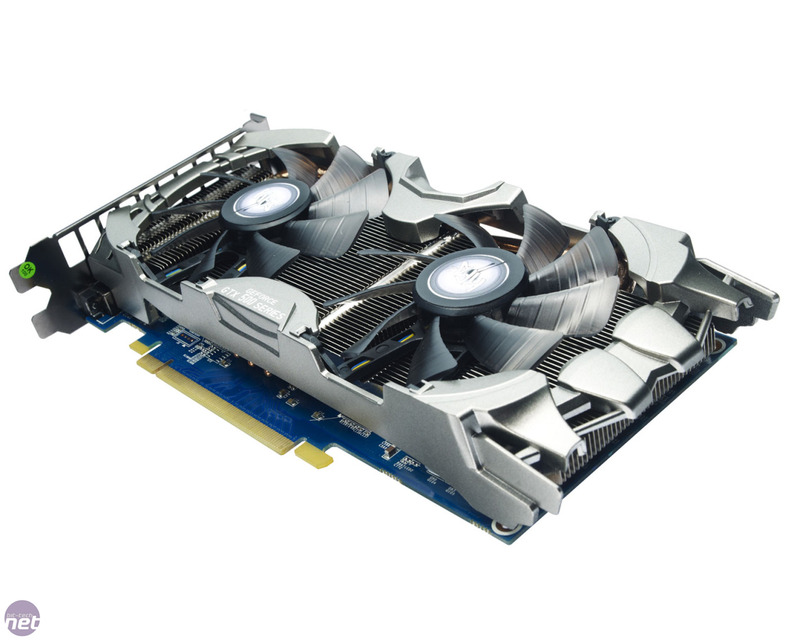 Like the Zotac GeForce GTX 560 1GB Amp!, the KFA² card is 23cm long and features a dual-slot cooler, along with two cooling fans blowing air downwards onto the card below. Unlike the Zotac, though, the KFA² card is more conservatively clocked, shipping with a core clock of 905MHz and a memory frequency of 1,004MHz (4,016MHz effective). The KFA²'s cooler also has a larger surface area of cooling fins in comparison to the Zotac, with three copper heatpipes emanating from the GPU contact plate and running through the large fin-stack. We're not entirely convinced by the card's Transformer-style shroud though, which feels a little flimsy. 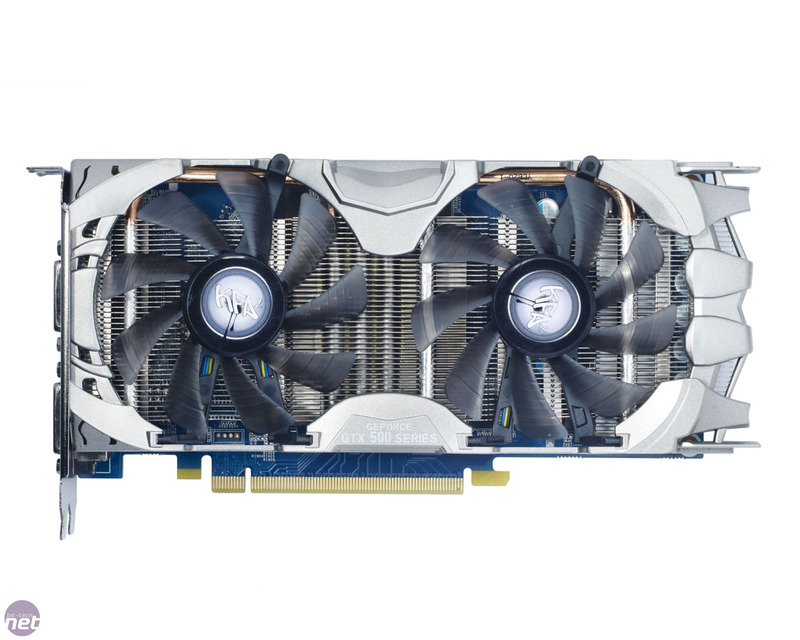 With its lower clock speeds, the KFA² GTX 560 1GB Anarchy edition is a little cheaper than the Zotac GTX 560 1GB Amp!, hitting retailers at around £175. However, with so many cards being released in this generation, the £100-£180 graphics market is certainly becoming very crowded. We'll be taking a full look at the KFA² GTX 560 1GB Anarchy Edition soon, but for now, let us know your thoughts on the GTX 560 launch in the forums.